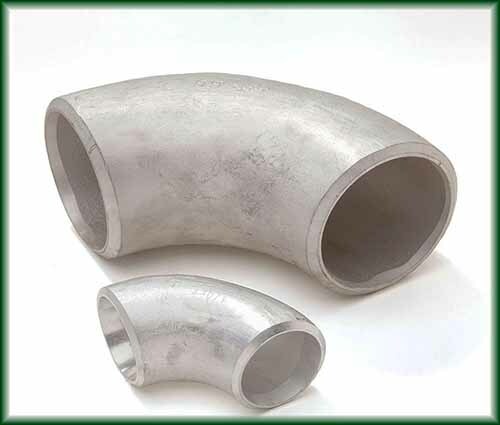 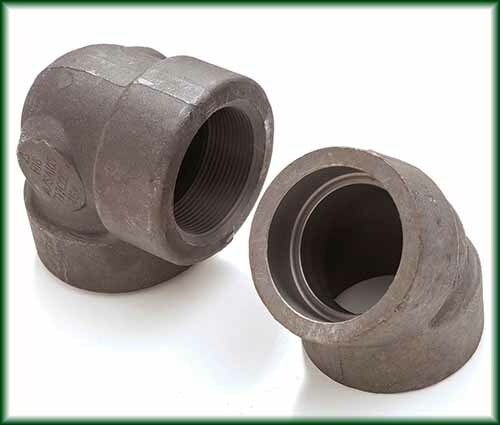 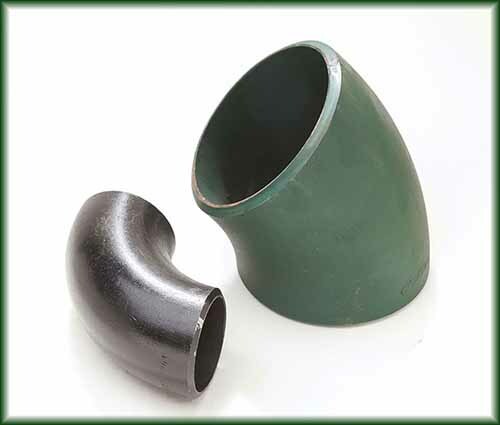 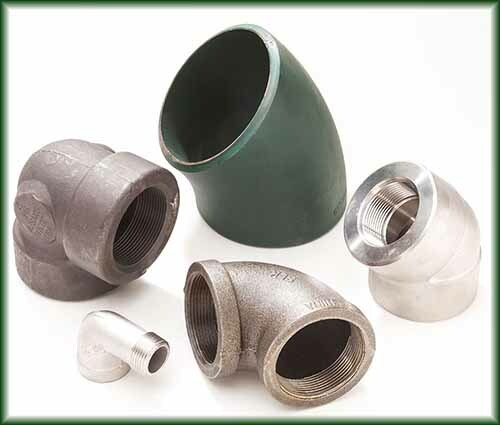 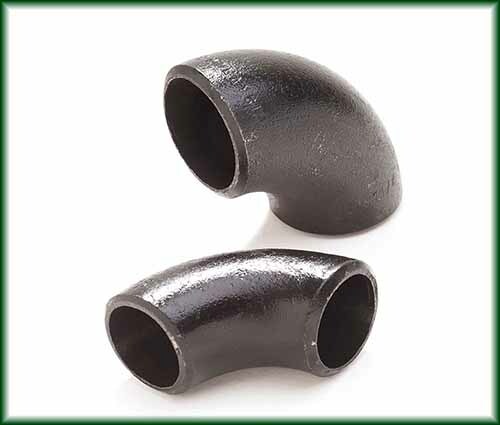 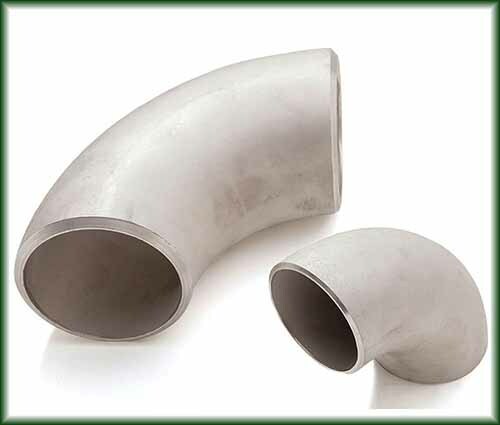 Pipe Fittings Elbows in Texas | Steel Supply, L.P. 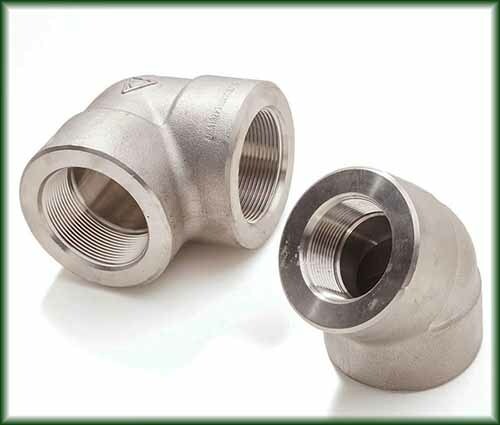 Pipe Elbows are installed between two lengths of pipe or tubing to allow a change of direction, usually at a 90o or 45o angle. 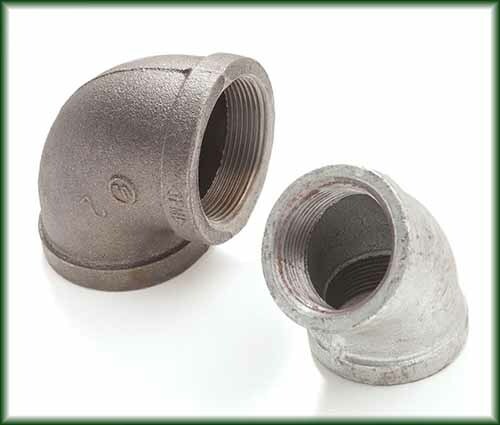 Elbows are sold with buttweld, threaded, and socket weld ends. 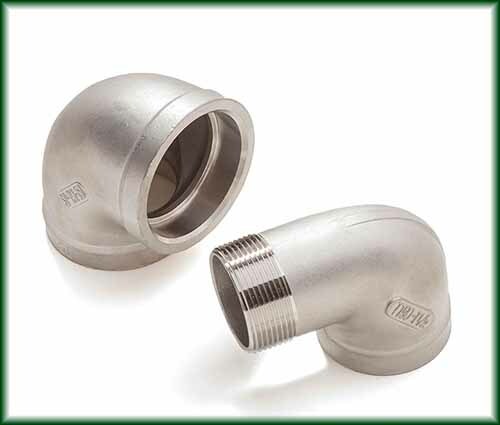 We stock them in Aluminum, Carbon Steel, Malleable Iron, and Stainless (both 304 and 316) steel.